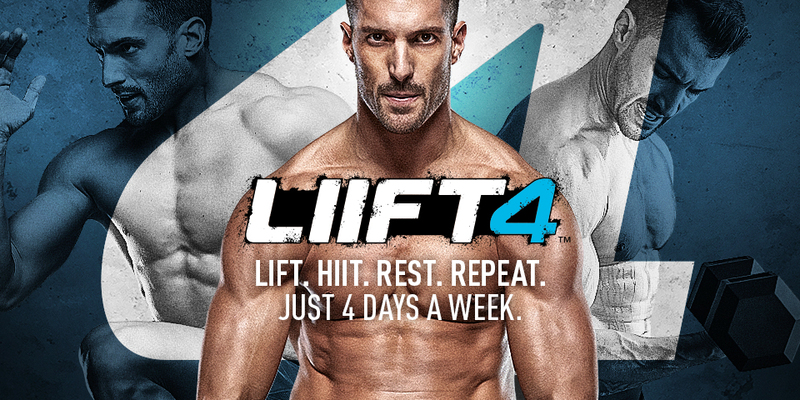 AVAILABLE ON BEACHBODY ON DEMAND ON OCTOBER 1! Join Beachbody On Demand, and get access to Beachbody’s world-famous programs, including 21 Day FIX®, 80 Day Obsession™, P90X® AND LIFT 4!. Don’t miss out on your chance for amazing results! ORDER BEACHBODY ON DEMAND NOW!